I created the Kasio99 web design and development brand through my passion for crafting amazing online experiences. My website design and development experience. I have over 10 years experience working in web design and development in various different roles. I’ve worked in teams within large enterprise organisations creating world class digital solutions used by millions of customers. I’ve also worked with small to medium sized businesses as a freelance web designer and developer creating websites that deliver real results. My user centred web design principles help to design and develop websites that are easy to use, and your clients will love. The Kasio99 approach to web design and development. Firstly I listen to you and ask the right questions to drill down to what it is exactly you need to achieve your business objectives. Then I collaborate with you to arrive at a solution that best suits your budget and objectives. After sketching my initial ideas with pencil on paper I collaborate with a talented Melbourne based design team to create designs which are presented back to you for feedback and approval. Once the designs are agreed on I build the fully functional website in WordPress along with all the important security and SEO modifications in the back-end. Why I specialise in Responsive Website design? 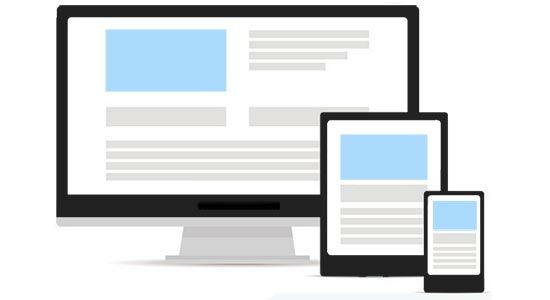 It is extremely important that your website looks great across all devices. I specialise in developing responsive websites that adjust to the screen size of the device they are being viewed on. This ensures that your website looks great on a mobile phone, tablet and large desktop monitors. Having a responsive website is also important for Search Engine Optimisation, in most cases search engines will rank your website higher than an un-responsive especially for people performing the search on a mobile phone. My web design and development toolbox.